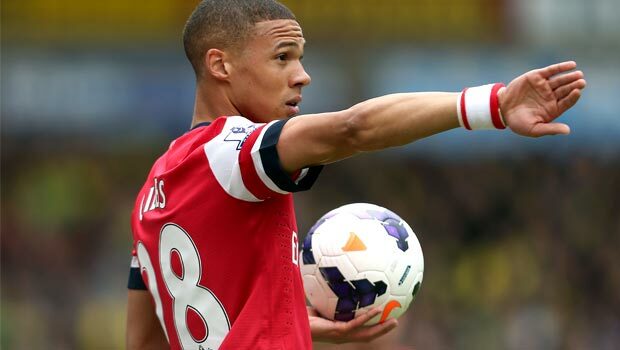 It´s rumored that Newcastle United, Stoke City and Watford are all interested in signing Kieran Gibbs but the problem that they have faced is the price tag of the 27 year old defender who has been on the sidelines for most of his career. The price tag of Kieran Gibbs is £15 million and it appears to be just too much for the previously mentioned interested clubs. Arsenal might have to lower the asking price for Gibbs if they want to let him go during the current 2017 summer transfer window. 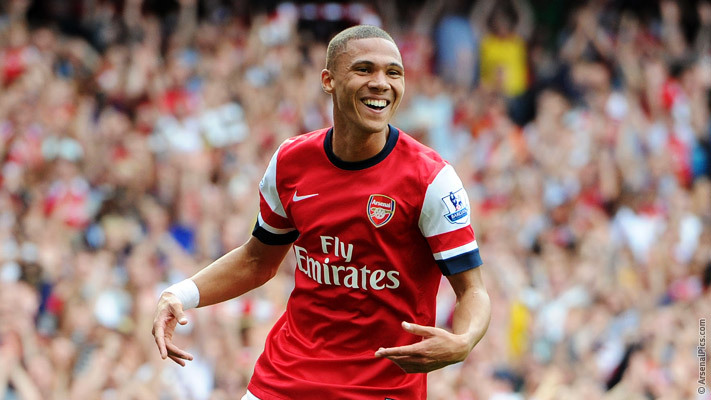 Another thing that the potential next destination club of Kieran Gibbs has to take into consideration is the fact that he is earning £60,000 each week with Arsenal and the English defender is rumored to want a higher salary if he leaves the Emirates Stadium, whether or not those clubs are willing to offer a better wage is something that remains to be seen but it´s something worth taking notice of.